Your cane finally has a home! 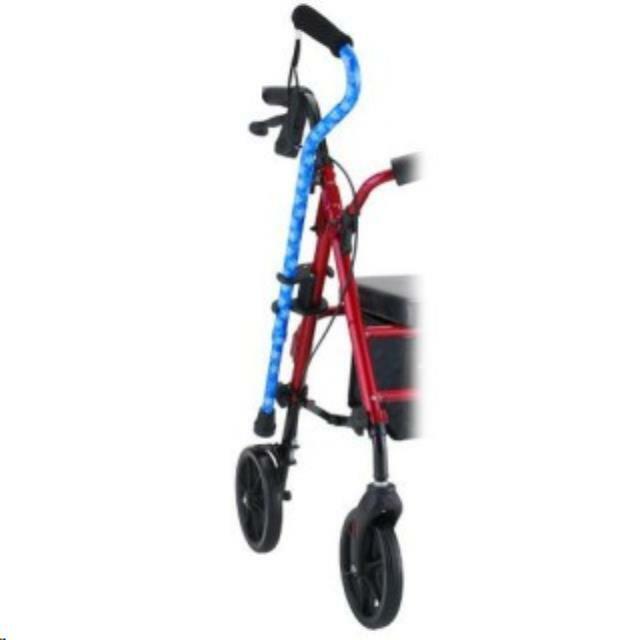 Now you can truly maximize your mobility having both your walker and cane together. No more struggling with how or where to place your cane with your walker. Nova s innovative Cane Holder attaches to any walker and provides a perfect and secure home for your cane. It is so easy to remove your cane for use, and just as easy to place it back in its holder. The Cane Holder only fits canes with a 7/8" diameter. * Please call us for any questions on our cane holder universal serving Seattle and surrounding communities.